Oregon Mobile Veterinary Services Inc provides convenient and affordable care to pets in Oregon and SW Washington. We also offer vaccine clinic, house call and home euthanasia services. At this time we are unable to offer canine spay/neuter and feline spay surgical procedures but we do have a great list of low cost spay/neuter programs for dogs and cats located throughout Oregon and SW Washington Click Here to see the list. We do not take appointments for our vaccine clinics, please come any time during our scheduled clinics. We will do our best to get to everyone waiting before we have to leave the clinic but please be prepared to expect a wait at some of our busier locations. Our clinics take place in the parking lots of our partnered businesses so please bring an umbrella if rain is expected for the day. We encourage new clients to complete and submit their form online at least 24hrs before the clinic you plan to attend. This will allow us to have files ready for your pets before you arrive at the clinic and greatly help us to reduce wait time during our vaccine clinics. Click here to be directed to our forms page. Building healthy communities through affordable pet care. Oregon Mobile Veterinary Services provides vaccinations, canine heartworm and feline Felv/FIV testing, microchipping, and flea and heartworm products at clinics throughout Oregon and SW Washington. We also offer house call and home euthanasia services. Call or email to schedule an appointment. We have created a number of resources for you to learn about our services, products, and local pet resources. If you want to ask a question call 503-389-8987 or email us and we'll promptly get back to you. You can also subscribe to our newsletter which is created especially for our clients. In between your veterinary visits, your pet will benefit from you reading these free informative articles. 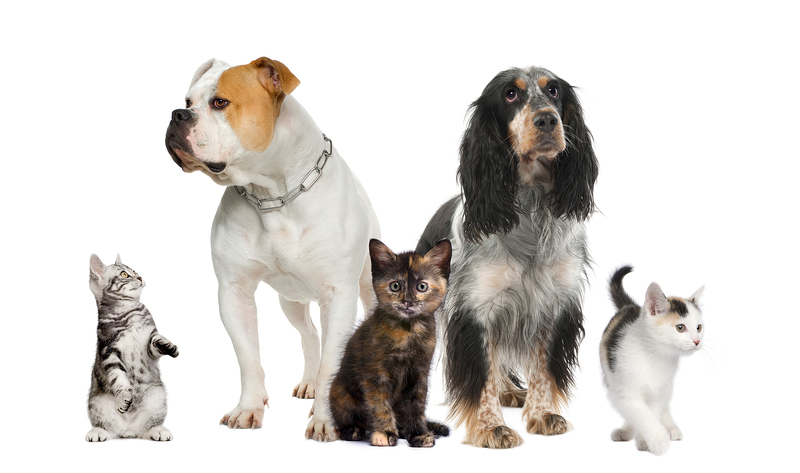 At Oregon Mobile Veterinary Services, we treat your pets like the valued family members they are. For our full calendar please see our vaccine clinic calendar under the vaccine clinics tab at the top of the page.